Will an Extended Auto Warranty Cover Pre-Existing Conditions? 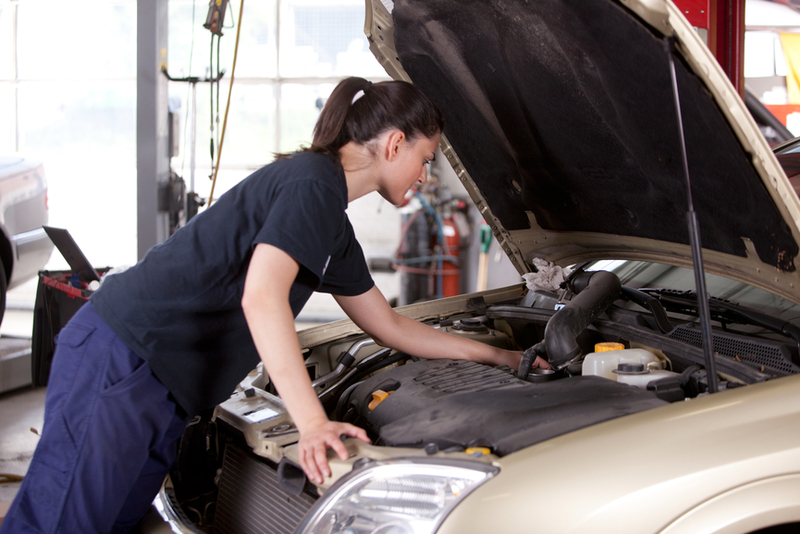 Home » Car Warranty » Will an Extended Auto Warranty Cover Pre-Existing Conditions & Repairs? One of the first things drivers need to do when searching for an extended warranty is to check the working condition of their vehicle. Even though no such thing is required it is highly recommended that they do so. Vehicle service contracts, also known as extended auto warranties, will not cover current or rather pre-existing conditions of the car. Current/Pre-existing conditions of a car are the things that are either a problem or in need of repair even prior to extended protection being added. For example: if your transmission was acting up in your Chrysler before you purchased the extended coverage this would be considered a pre-existing condition. 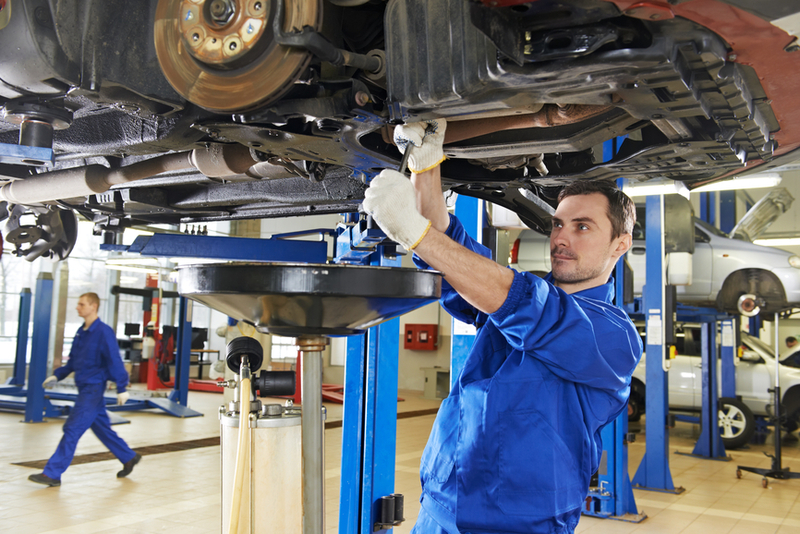 Once your car is taken to a mechanic, they will be able to determine that the breakdown happened before the coverage was purchased. All of this information should be noted because pre-existing conditions are typically not covered by extended warranty companies because it wouldn’t be cost efficient for either them or the customer to do so. It isn’t that dissimilar from health insurance, which also doesn’t cover pre-existing conditions but in the body. You wouldn’t call up your provider right when you’re in an ambulance on your way to the hospital. Another problem is that if pre-existing conditions were covered, most people would get coverage while their vehicle was in the shop and cancel it when the repair was finished. Due to the fact that most warranty or insurance companies allow you to add or end your coverage at any time, the system could be easily exploited. A smart consumer will know and accept the reality that pre-existing conditions would not be covered by policies and know that what they are protected for is the future. Just because your car may have pre-existing conditions, does not mean that you won’t qualify for coverage and you can and will still save you a lot of money in the long run on the thousands of other parts that are covered. If you would like to find out more information about if an extended auto warranty cover pre-existing conditions let us know by filling out our contact form or leave a reply below. We can find you the right level of coverage at the right price. Call us for your free estimate.